Corn (su) - Jubilee Hybrid (treated). 81 days. Recommended by USU. 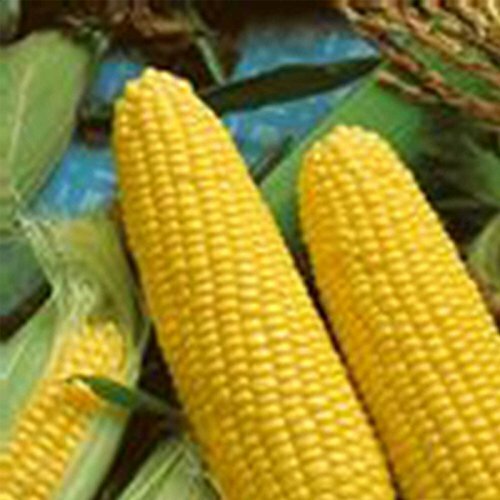 Ears are 8.5 to 9 inches long with 18 to 20 rows of yellow kernels. Popular variety, producing large yields that are good for processing, freezing, and fresh eating. Approx. 150 seeds/oz.